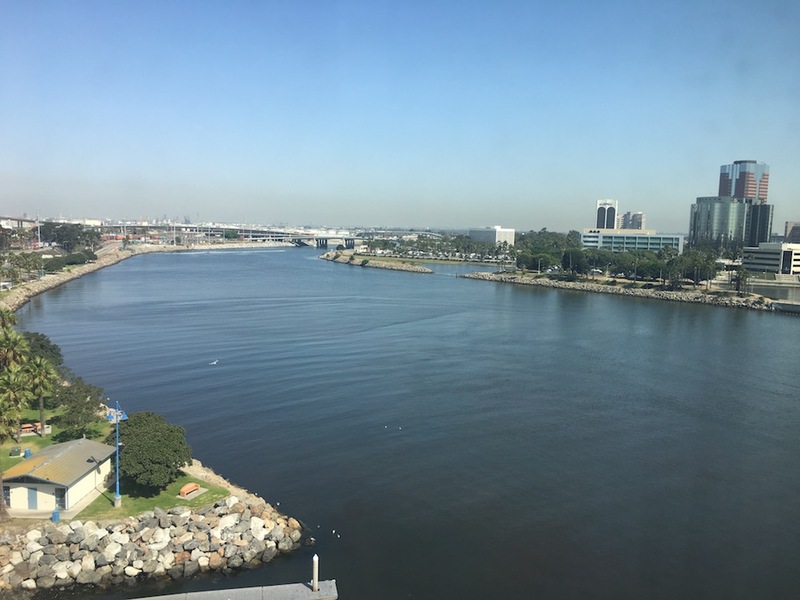 Located right on Long Beach Harbor, and close to the cruise port and local tourist attractions, I was very impressed with the location of the Residence Inn Long Beach Downtown. But, will the rest of the stay stack up? 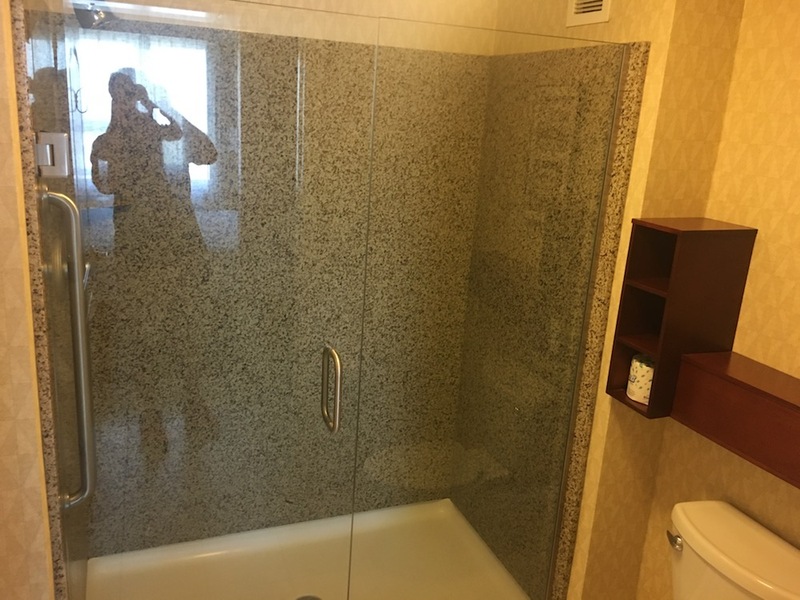 We were in town for a wedding, and needed a place to stay in downtown Long Beach. 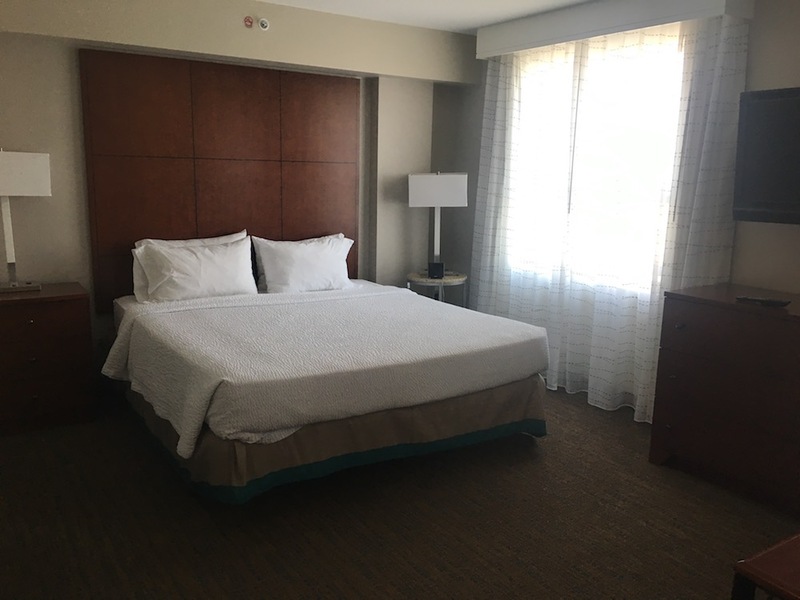 Saving money, we decided to burn a Marriott Category 1-5 certificate here, as well as 8,333 Starpoints for a free night, versus $150 plus taxes and fees for each night. 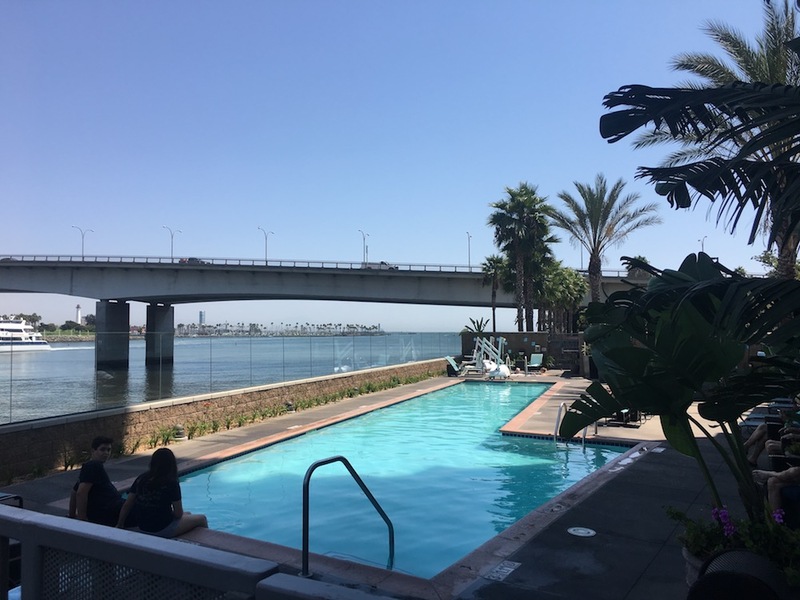 The hotel is located across the bridge from the main part of downtown Long Beach. So, keep that in mind if you’re looking to explore the area. We never had a problem getting an Uber, but you may run into issues during busier times. 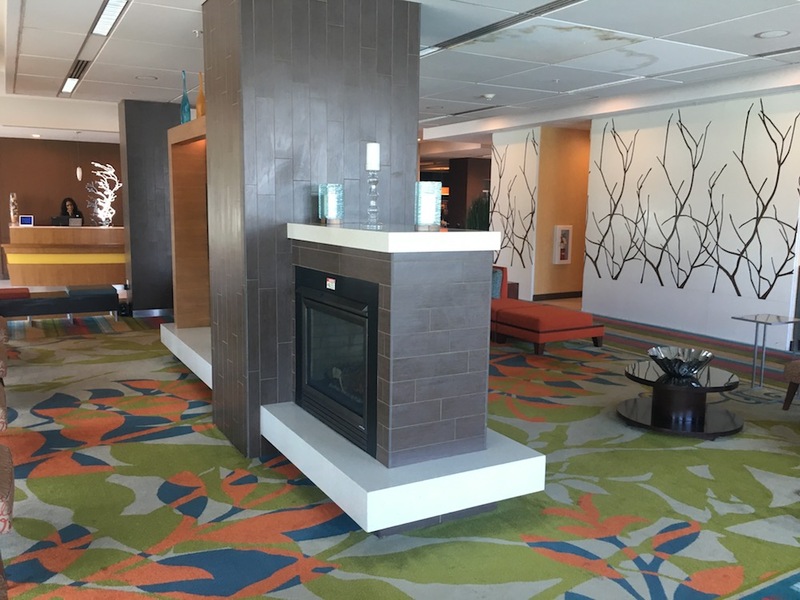 The hotel felt brand-new, with a large lobby overlooking the pool and water. 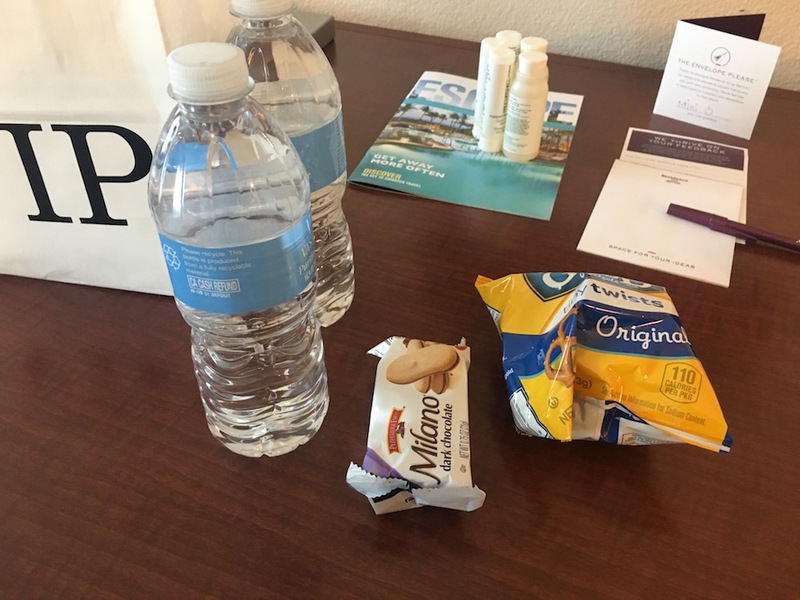 I received a “VIP” bag with some waters and snacks, which I appreciated. 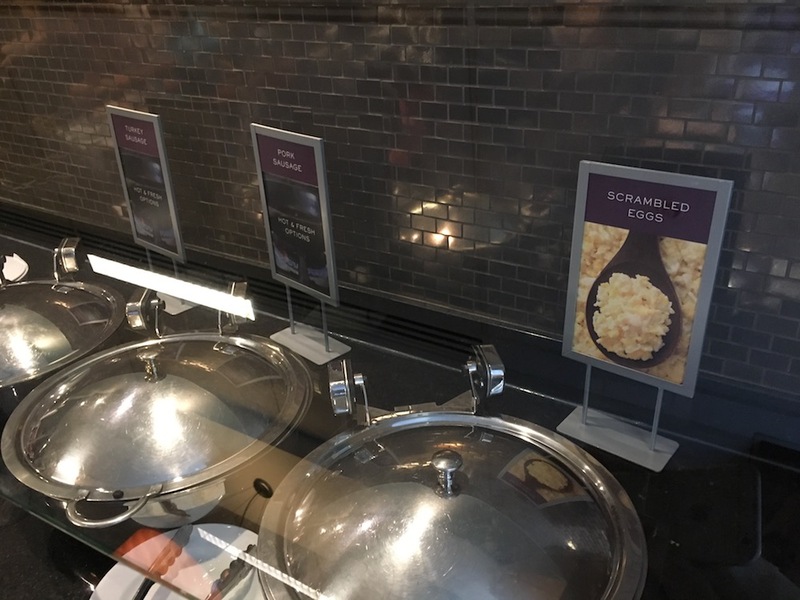 As a welcome amenity, I could choose from any two items in the “grab-and-go” area, which was a great value, as I selected beef jerky for my snacks. 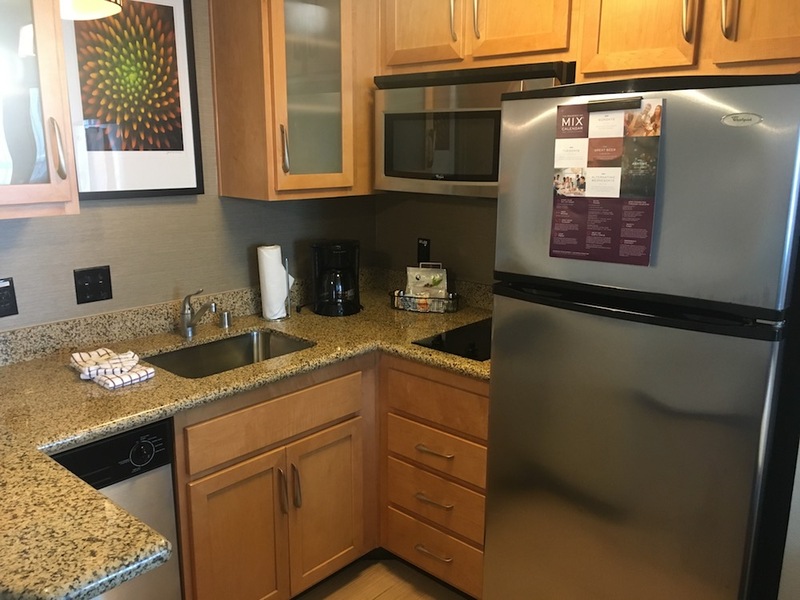 The room was spacious, a studio one-bedroom with kitchenette. The view was great as well. Breakfast was mobbed both the days we were at the hotel, so mobbed I couldn’t get good pictures. 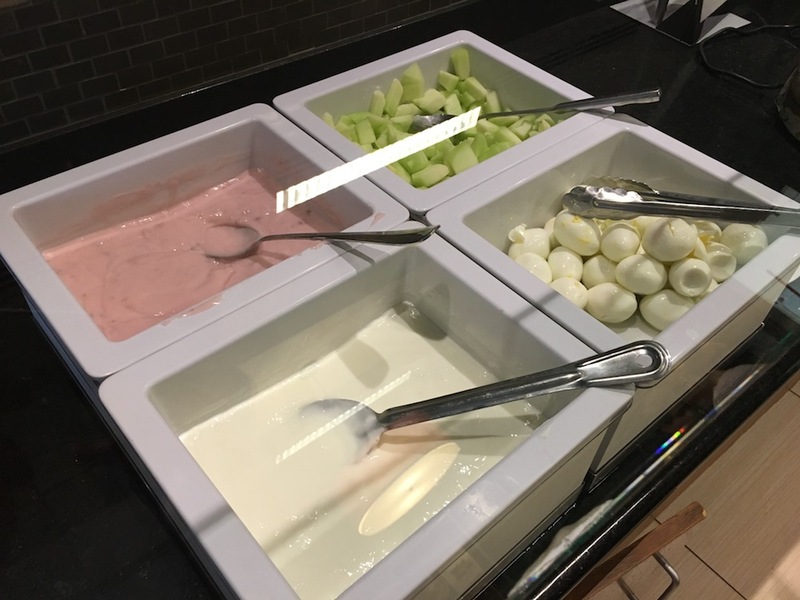 But, there were a few decent choices, like waffles, pancakes, fruit, and yogurt. 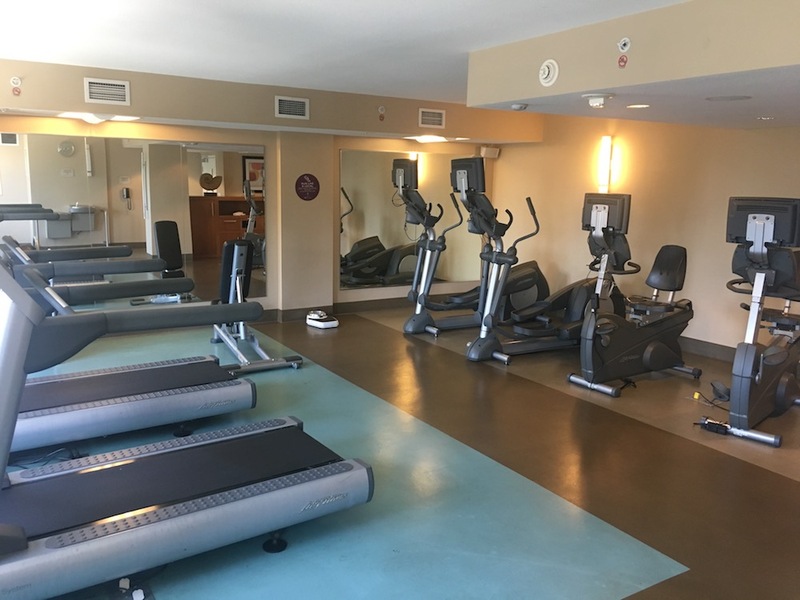 The hotel also featured a gym, which was pretty large, I thought. 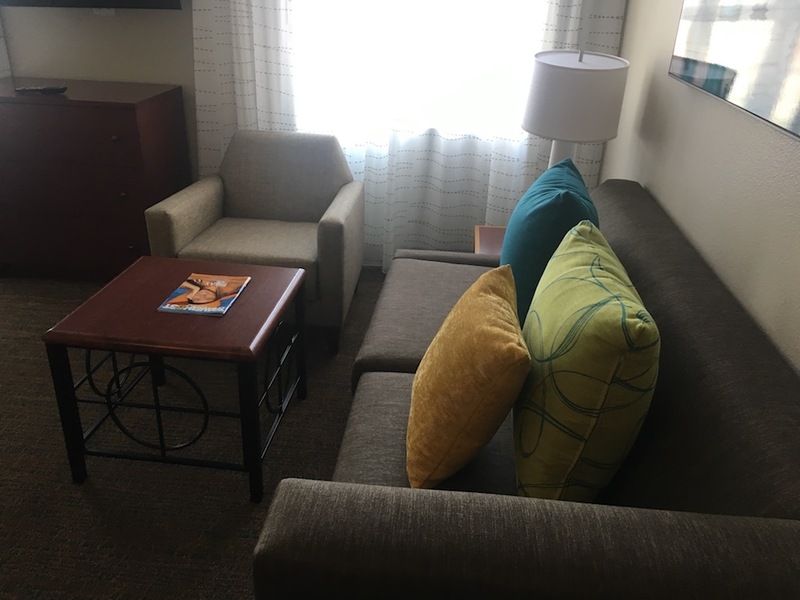 I thought the Residence Inn Long Beach Downtown was perfectly fine for the price for two nights, though I think in the future I’d rather stay somewhere other than Long Beach. That’s not the hotel’s fault, but Long Beach is a little bland for my tastes.